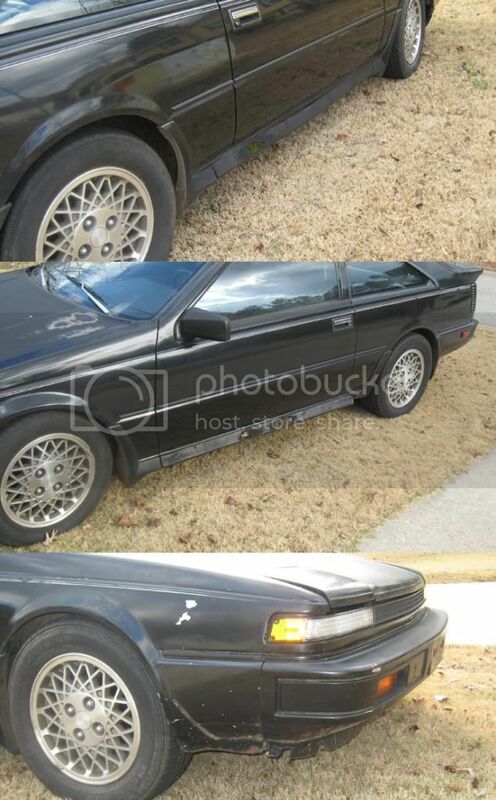 Need left and right skirt, left front fender, left front trim, front lip. Willing to all ideas from the group, used, oem or aftermarket. really? You seriously can't fix that? Take it off and take it to a body man. i think i might have those pieces. PM me with your details and i'll get back to you to see which i have. Still needed, both side skirts front lip. Maybe some one could get some 2x4's and a bucket of goo and mold new ones!